Hauwa Bello is an educationist. HOL: What is your name, your academic qualification(s), State of origin and your business name, what is your business all about? 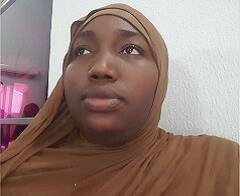 Hauwa: My name is Hauwa Bello, I have a bsc in human Anatomy. Bsc in psychology (in view) pgde in education. Alot of other certificate courses done by me. 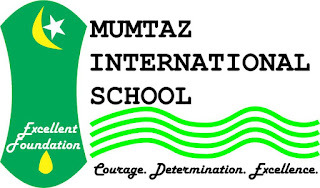 I am from Kogi state, I am into education business my school name is Mumtaz international school. Hauwa: I started in my parlour with just 3 children. Mine was one of the children. I found myself as a cordinator working with an educational consulting company immediately after graduating from the university and I fell in love with the job. My job description included teaching phonics to school teachers and the pupils themselves and I discovered I loved the changes I was able to make. The work was thrilling for me and gave me some adrenaline rush. After sometime with the firm i went on to become a full time teacher and taught in a couple of schools. And knowing myself fully well. - I had always love being an enterpreneur - I won't want to be an employee for ever but rather an employer too I decided to start mine. Also Meaning for me I will even be able to reach out to more kids by training the trainers kind of. So that was how mumtaz was born in 2008. We started as a creche and preschool. Hauwa:Lovely question, I have always love to strive for excellence. Excellence is a watch word for me. No man is perfect but we can always do things excellently. While thinking of a name i asked my quran teacher what was excellent in arabic and he told me mumtaz. And I told myself that is it. 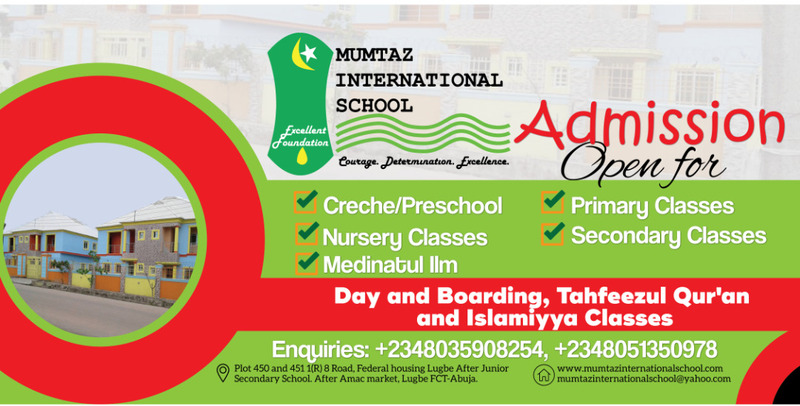 Mumtaz - we first registered it as an educare firm. So it was first mumtaz educare Ltd. 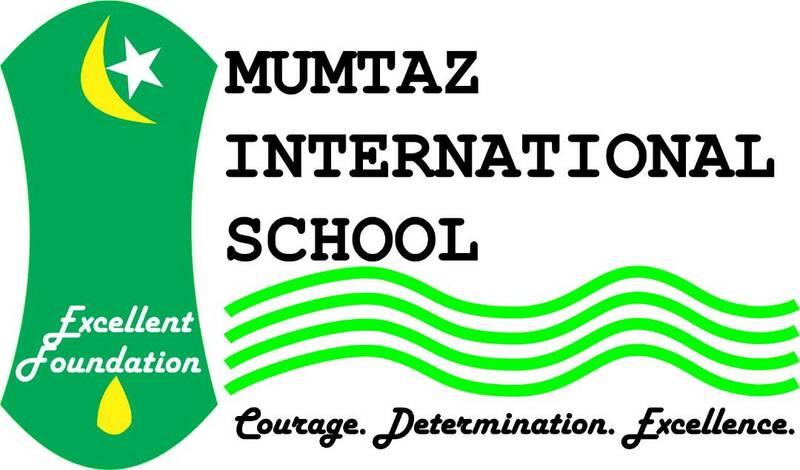 When we made it a full school we now changed to mumtaz international school. Hauwa: My no 1 challenge is transport logistics. Surmounting hasn't being so easy mainly because of the bad roads in my area. As per business fairing we would only thank God. It hasn't being easy but we give glory to God. Hauwa: In the next 5 years I see myself with a full nursery primary and secondary school with facilities next to none in d FCT-Abuja( lugbe and it's environs). We want to always set the trends in our locality. God willing. HOL: Advice to upcoming entrepreneurs. Hauwa: My advice is - think big, infact think bigger but start small. A baby starts to grow by sitting then crawling and then walking. If the baby wants to walk before sitting it will be almost impossible. So think big but start small. ✅ ​​Purposeful and standardised Islamic and Arabic studies​​.